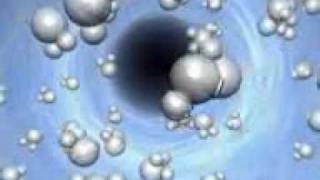 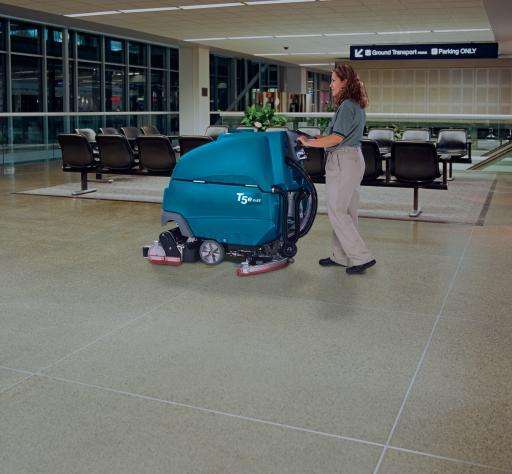 Reach a higher level of cleanliness, health, and safety. 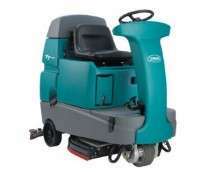 US made quality and reliability. 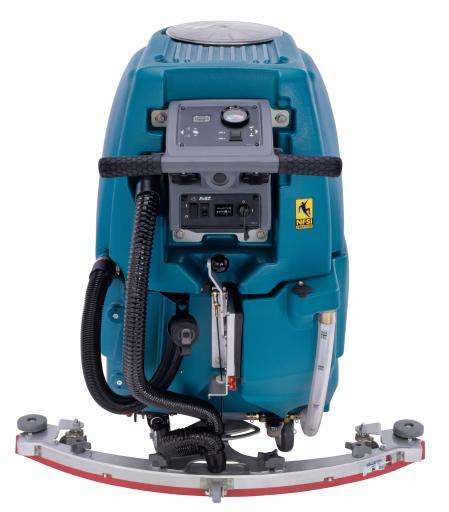 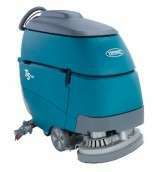 Choose a Tennant backed by PowerVac for great cleaning results and a long service life. 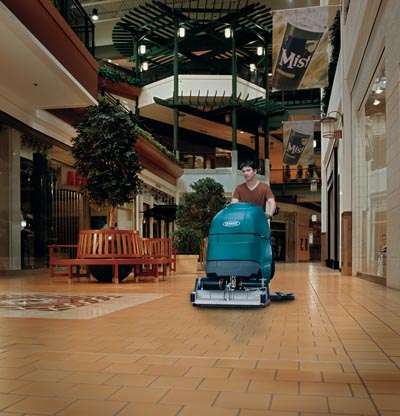 Parabolic, no hassle squeegee system has the optimum blade angle for worry-free, complete solution recovery. 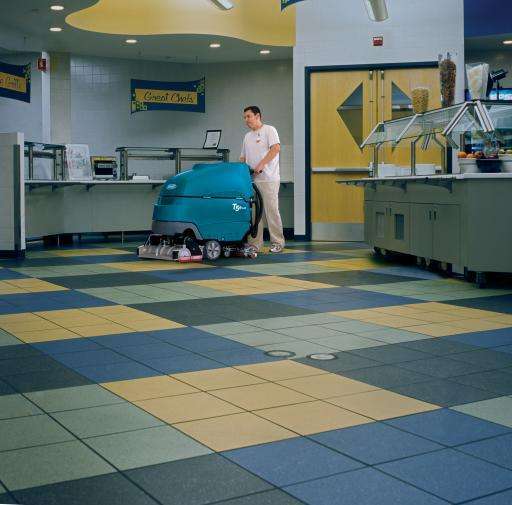 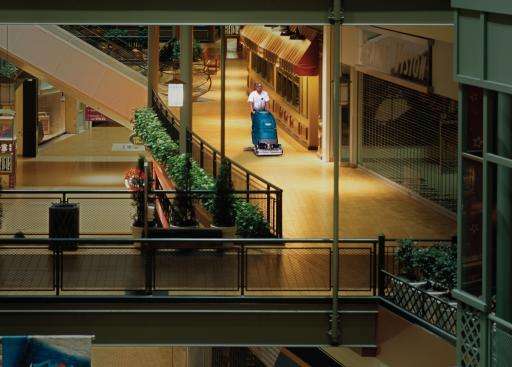 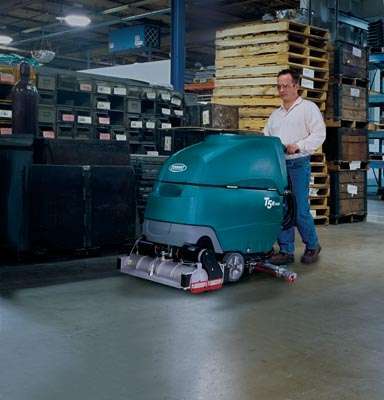 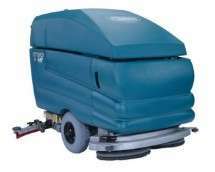 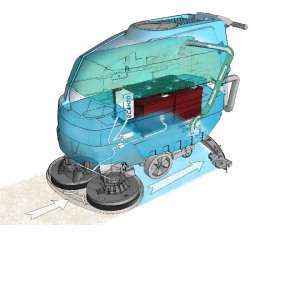 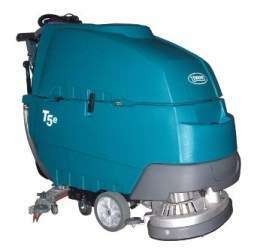 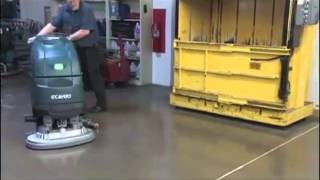 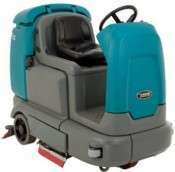 T5e Operator Training – Learn how to use and care for your Tennant T5e floor scrubber.